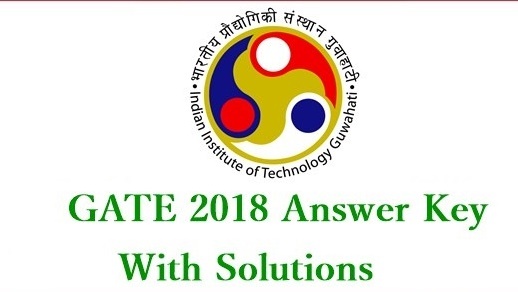 GATE 2018 ME, EC Answer Key 3rd & 4th Feb Solutions For All Sets Download – Morning & Afternoon Sessions : Indian Institute of technology gawhati, conducted the Graduate Aptitude Test in Engineering (GATE) 2018 for the Electronics and Communication (EC) and Mechanical Engineering (ME) branches in the morning session. All the candidates who had appeared for the exam are searching for the answer key so that they can analyze the marks and estimate the results. 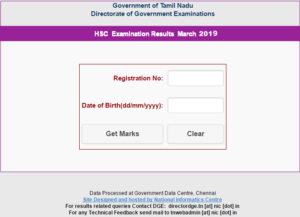 Candidates can check EC and ME papers answer key from the direct link provided below. Aspirants can also check the review and analysis of 3rd, 4th February 2018 both morning and afternoon session answers key and review analysis from here. GATE exam is conducted every year as a gateway to postgraduate courses at the Master’s and Doctoral level across the country. The score is also used by some Public and Private Sector Undertakings for employment processes. Direct recruitment to Group A level posts i.e., Senior Field Office (SFO Tele), Senior Research Officer (SRO) (Crypto) and SRO(S&T) in Cabinet Secretariat is now being done on the basis of GATE scores. It primarily tests the comprehensive understanding of the candidates in various undergraduate subjects in Engineering/Technology/Architecture and post-graduate level subjects in Science. 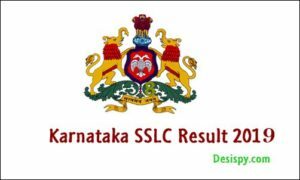 Here is the complete review and analysis of all the papers and aspirants can check answer keys with cut-off marks from the direct link provided below. 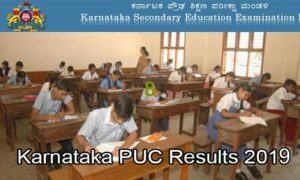 In GATE 2018 EC Paper, 1 marks questions are easier than 2 marks as usual. Students who have appeared for the GATE 2018 ECE paper have mentioned that the number of numerical questions is increased and the time consumed for these questions is higher compared to other. 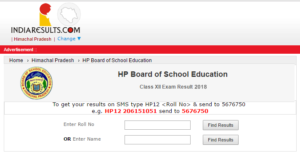 Candidates can also check the answer key from the direct link provided below. The Mechanical exam is conducted in the morning session. The paper covered most of the questions from Engineering Mathematics, Strength of Materials, Thermal Science, and Verbal Ability. Here are the complete review and analysis section wise with total number questions asked on each topic. Aspirants can check the 3rd February 2018 Morning session Mechanical answer key which is solved by the private coaching institutions. The cut-off marks for both the papers will depend on the number of applicants, difficulty levels of the GATE exam. Candidates appeared for 2018 GATE Exam must check and analyze the cutoff marks of the previous year so that they can estimate their year cutoff marks. 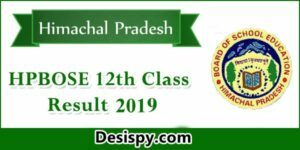 How to Check GATE 2018 ME, EC Answer Key? Click on GATE 2018 answer key. Check the answers to all the questions. Note: The answer keys were not yet released. Here we will update the official and unofficial answer keys. Press CTRL+D to bookmark this page for easy navigation. Here we will update the GATE 2018 official answer key and review and analysis of 3rd, 4th February 2018 for both morning and evening sessions.